Julie Walker thought she found true love with Jase. Until he betrayed her in the worst way, with one of her best friends. Devastated and heartbroken, she runs away, leaving behind her family and friends. She starts a new life filled with secrets. When Julie meets Dean, she thinks he is the answer to all her prayers, but Dean isn't who she thinks he is. Jase Gibson is a player. Even when he had the girls of his dreams he played. When he lost Julie, his life fell apart. He turned to whiskey and women to fill the void. But, only Julie will ever make him whole. Nine years later, Julie's back home, but she's not alone. What will happen when all of Julie's secrets are uncovered. When Julie's ex-husband refuses to be her ex, Jase must choose to help or or hang onto his anger. 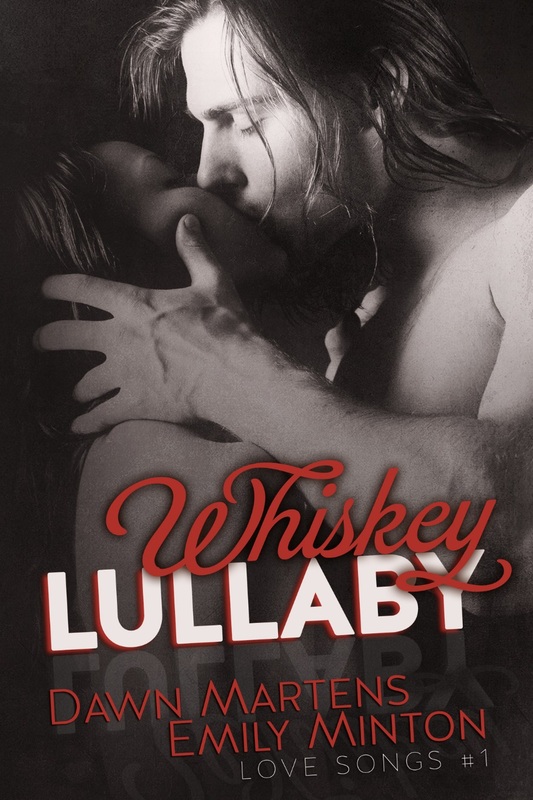 Jase and Julie have to find a way to make their whiskey lullaby a happy ending.